With less than 6 months now to go to potentially a hard Brexit, over 200 pending licensing applications under review and new applications continuing to arrive, the Central Bank of Ireland (Central Bank) has sought to streamline its processes and procedures to provide UK-based asset managers with greater clarity on its expectations, in a bid to expedite the application process. Similarly in the UK, the FCA is preparing for a hard Brexit and providing more clarity on its temporary permissions regime ("TPR"). 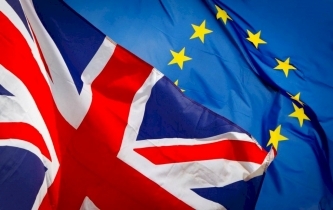 ESMA has also finally confirmed that it is ready to finalise its Memoranda of Understanding with the UK in the event of a no deal Brexit situation, which is welcomed by UK managers who had concerns about the ability to delegate the portfolio management activities back to the UK. This also provides welcome clarity on the ability of Irish funds to be sold in the UK post Brexit. In a bid to try to clear the high volume of applications before the 29 March deadline, the Central Bank is looking for all new applicants seeking a licence in Ireland before this deadline to meet with the Central Bank before they submit an application. The meeting is quite informative and the Central Bank will provide managers with a clear indication of whether their proposed model will work at a very early stage in the process. It also provides UK managers with a better sense of the substance that will be required. As a result of this new process, managers are a lot clearer at the start as to what substance they will need to have in Ireland and within the EU, the proposed timelines and the Central Bank's expectations. This is assisting applications to move quicker, and in some instances can be processed in as quickly as 12 weeks from the date a complete application is submitted. However, it should be noted that a lot of work is required to submit a complete application and any manager that is considering a licence and has not yet applied to the Central Bank needs to urgently arrange this meeting with the Central Bank to stand any chance of authorisation by 29 March deadline. It should also be noted that more complex applications will not be processed within this time frame and can take 6 months. We have also seen managers only focusing on the 29 March deadline, however, for some managers, getting a licence by 29 March may be too late, e.g., if they need to effect a branch office passport, which can only be initiated after they are authorised, an additional 2 to 3 months needs to be factored in for this process, so the time to act, whether you are a complex or non-complex application is now. to avail of the regime you must already be providing services/be registered for sale under an EU passport. So in the case of Irish funds, they will need to have registered for sale in the UK via the AIFMD or UCITS passport. For any firms or funds who do not currently use a passport to provide services into the UK, it is worth now considering whether at some stage in the next 2-3 years whether they may need this and if so, passporting the relevant activities now/registering their funds for sale in the UK, under the correct EU passport. It should also be noted that the TPR will only cover the existing activities of a firm for which their passport operates. Availing of an EU passport into the UK is not in and of itself sufficient to come within the TPR. It will also be necessary to register specifically under the TPR. It is expected that the FCA will provide guidance and further information on how this process will work in the near future with the registration process beginning in January 2019 and ending shortly before 29 March 2019. If you are currently providing services into the UK, you now need to consider how you are doing this, e.g., if relying on an exemption or Schedule 5 permission, as many UCITS managers have done, you will not be eligible to rely on the TPR for firms. Only Schedule 3 passported firms are eligible to rely on the TPR. This can be checked on the FCA register. If you are availing of Schedule 5 permissions, you should look now to see if this can be changed to Schedule 3 permission, if you want access to the TPR. As its name suggests, the TPR is an interim measure. Investment firms registering under the TPR must apply to the FCA for full authorisation to provide the relevant activities. It is not yet clear how investment funds will exit the TPR. We expect that the UK will use some form of formal recognition process. Once registered under the TPR, you will have to comply with the FCA Handbook rules, such as the incoming Senior Managers and Certification Regime, so you will need to be aware of these requirements. With just under 6 months to Brexit, UK managers are finally receiving more clarity. If you have not yet assessed how you are impacted by Brexit, it is crucial that you do so now. If you require a licence from the Central Bank you need to immediately decide what licence you require, what your model/substance will be in Ireland and set up a meeting with the Central Bank within the next week or two. Access all of the articles in the Autumn 2018 Newsletter: Fund Focus. 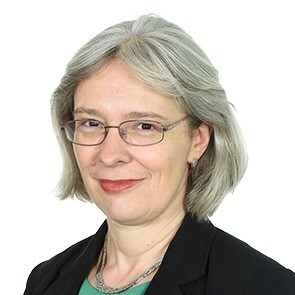 Gayle Bowen is an Investment Funds Partner at Pinsent Masons with extensive experience advising asset managers on licensing options post Brexit. 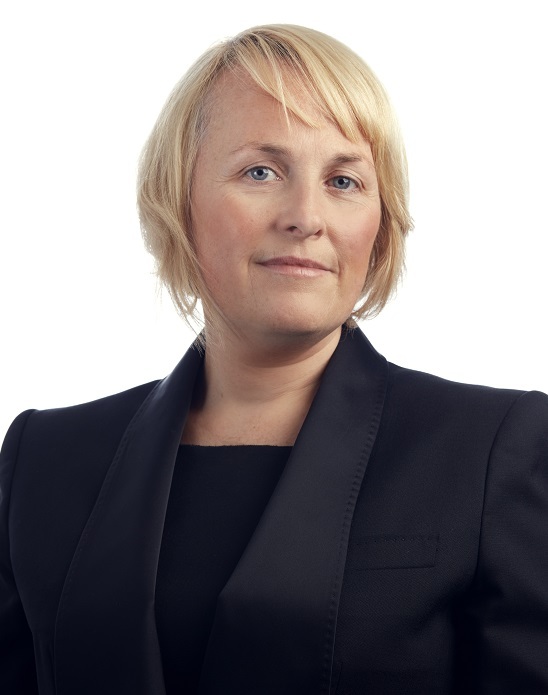 Elizabeth Budd is a partner in the Asset Management and Investment Funds team at Pinsent Masons.